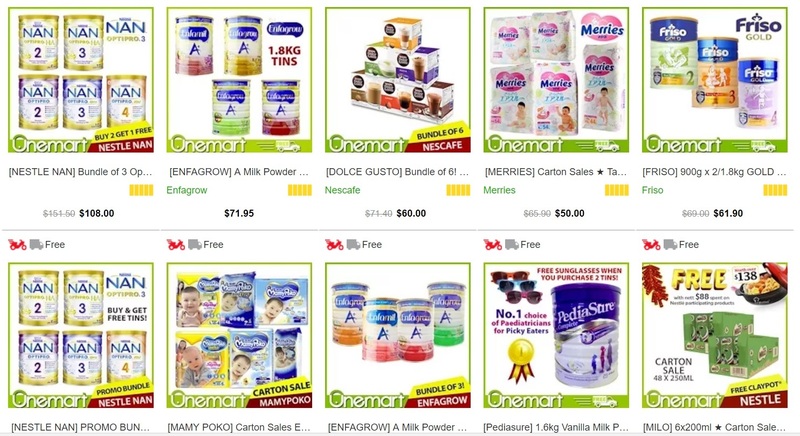 “Discover How Singapore's TOP Qoo10 Power Seller, One Mart, uses a "3-Step Qoo10 eCommerce System" to achieve SGD $500,000 in Sales a month...by using a Patented eCommerce System that Allows You to Run Your eCommerce Business 24 hours a day and at Anywhere in the World, on complete Autopilot, even If You Are a Beginner! 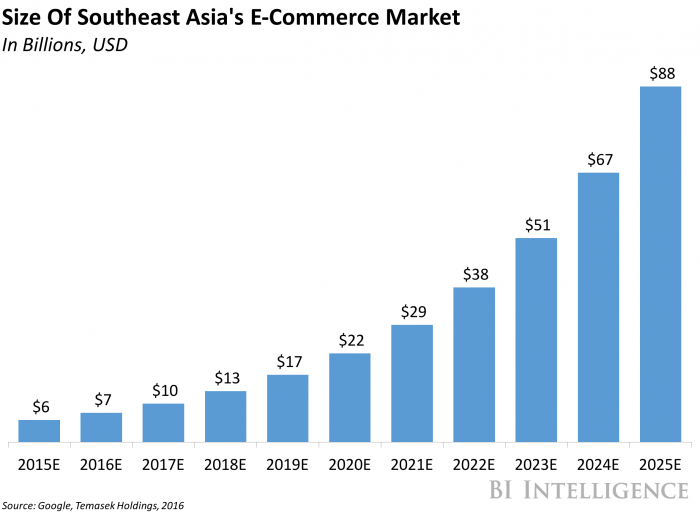 Jin Yuen, founder of OneMart, has built a multi-million Qoo10 eCommerce business over the last 6 years. With money and time freedom, Jin Yuen now spends his time coaching others who wish to pursue the eCommerce lifestyle. 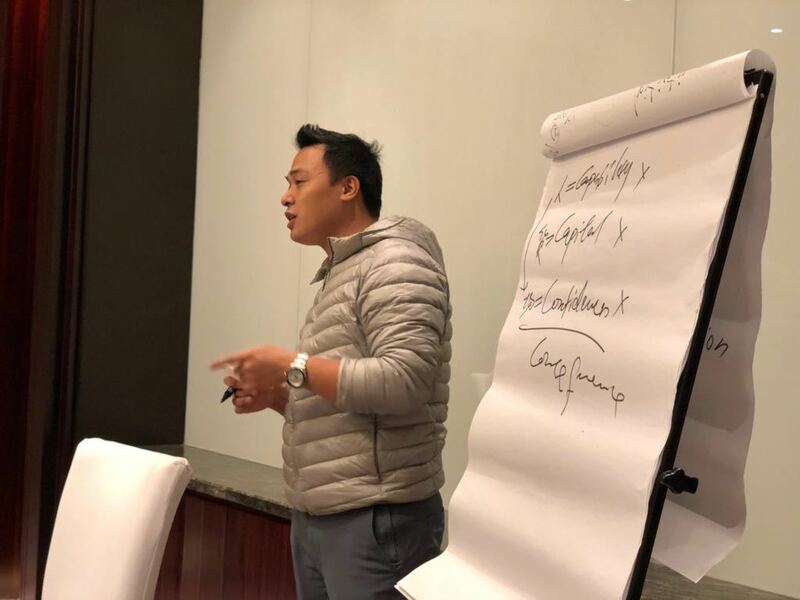 He Will Reveal How He Started His Global Business With Little Capital And His Proprietary “3-Step Q0010 Ecommerce Blueprint” In This 2-Hour Qoo10 ECommerce Masterclass! 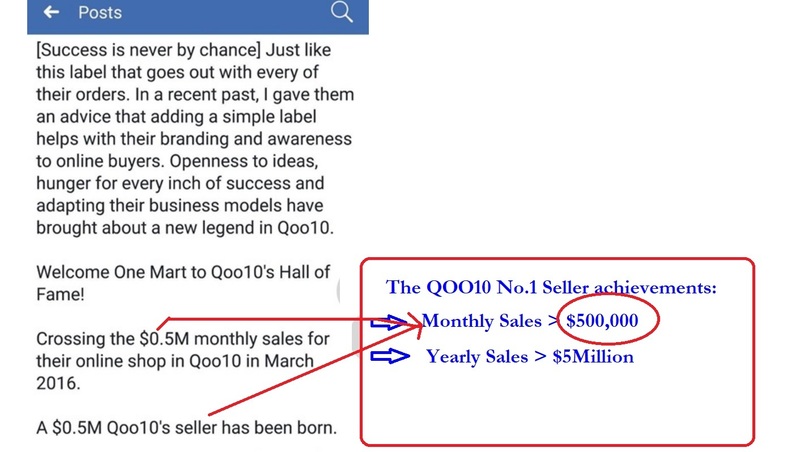 ✔️ The “Qoo10 eCommerce System” – A proven and time-tested system that is earning me a 5-figure income every 14 Days... with 90% of the work on auto-pilot! You make money while you sleep and only need to check your sales when you wake up in the morning. Imagine the time and money freedom this gives you without you having to report to work everyday! ✔️ Our Trademarked Secret to Success (and how we beat our competitors) : Where in China Do We Purchase and Source our Products at Below Wholesale Prices? We reveal it all at this FREE masterclass! ⚠️ WARNING: Space is limited and these LIVE training always filled up because they are significantly better than the information others charge you thousands for… even though they are free! 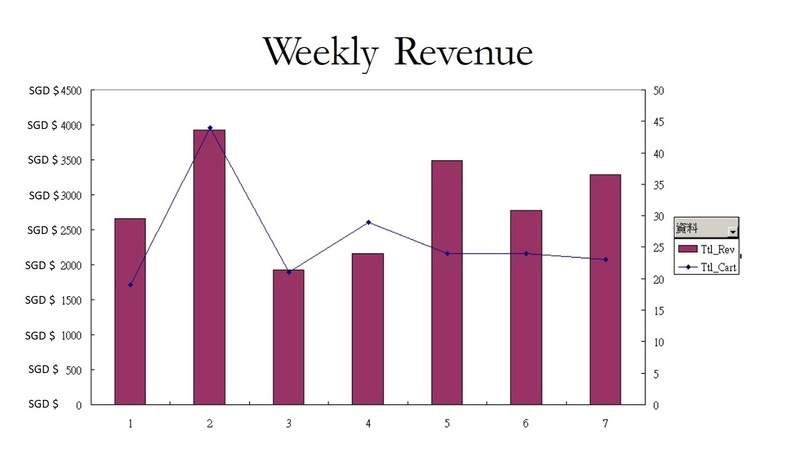 Case Study: How Our Students Started Qoo10 eCommerce Business With Literally No Money Down! And Managed To sell Tons Of Products Without Buying Or Keeping Stocks! The best way you can scale your ecommerce business for growth. You can leave backend processes to OneMart! 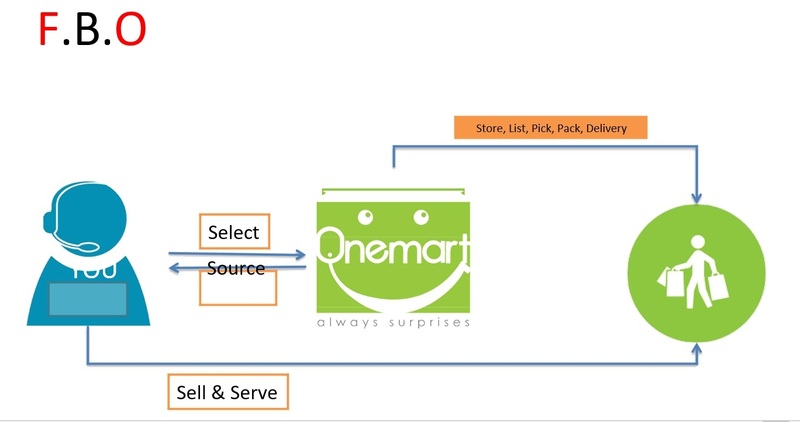 OneMart stores your inventory for you. When a sale is made, OneMart picks it, packs it, and ships it to your customer from our world-class fulfillment centers. 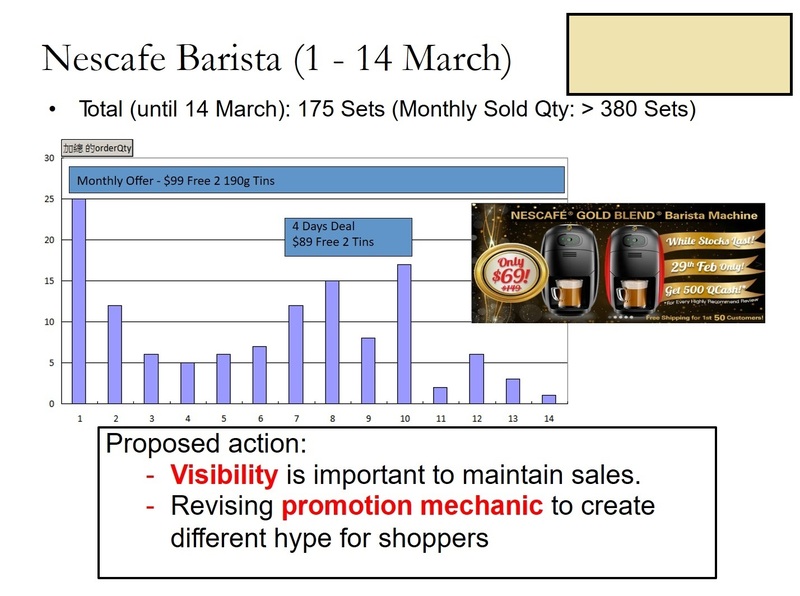 Easier to scale your business. Unlike a traditional retail operation, you won’t need space to hold expanding inventory, and you won't have to hire additional manpower to manage your sales. Super BONUS : As part of OneMart's eCommerce Entrepreneur Incubator Mentorship (to be revealed in this masterclass), you will be given FREE products from OneMart to sell in your own store on Qoo10 and Lazada to help you accelerate your eCommerce success!